Japanese automaker Honda has plans to expand beyond hydrogen fuel cells with its Clarity line of vehicles. The company has plans to launch its next generation Clarity Fuel Cell Vehicle later this year, but will also be introducing a new electric vehicles and hybrid Clarity model in 2017. The all-electric version of this vehicle is expected to make its first appearance in the commercial market next year, though it will likely have a limited release. The new Clarity FCV, like its predecessors, will be equipped with a hydrogen fuel cell, which is capable of generating electrical power without producing harmful emissions. The vehicle is expected to have a higher range than typical electric vehicles powered by lithium-ion batteries, but will be somewhat more expensive. Initially, the Clarity FCV will only be available in California, where consumers can purchase the vehicle for approximately $60,000 or lease the vehicle for $500 a month. 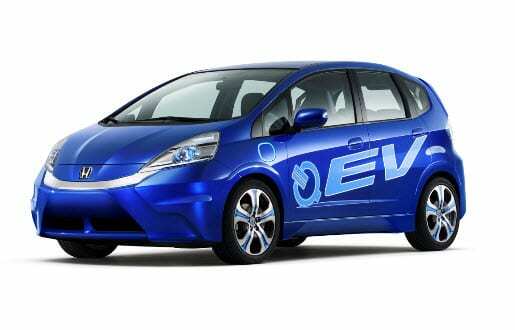 Shortly after the launch of the Clarity FCV, Honda will begin showing off the Clarity Electric. The automaker suggests that this will be the “first affordable, midsized, five-passenger, battery electric vehicle” that will be able to offer premium features. Honda has not yet announced how much the vehicle will be costing, but claims that the Clarity Electric will be able to travel 200 miles before needing to recharge. If true, this will place Honda in direct competition with Tesla, which is well known for its highly efficient electric vehicles. Honda also has plans to launch its Clarity Plug-In Hybrid in 2017. This particular vehicle will be available in every state in the U.S. and will be featured as a gasoline-electric hybrid. According to Honda, the vehicle will be able to travel 40 miles on its battery alone, with a conventional gasoline system being used to extend its range considerably. The vehicle’s conventional engine may also operate as a type of generator, recharging the battery while the vehicle is in use.